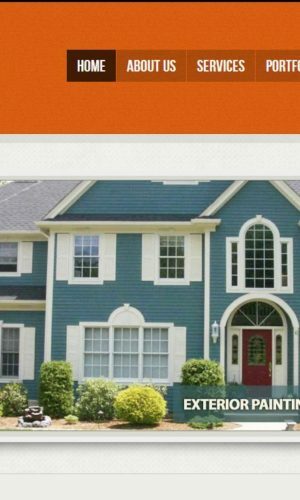 Viero Painting specializes in residential and commercial, interior and exterior, home restoration and new construction services in the greater Boston and Cape Cod, Massachusetts areas. 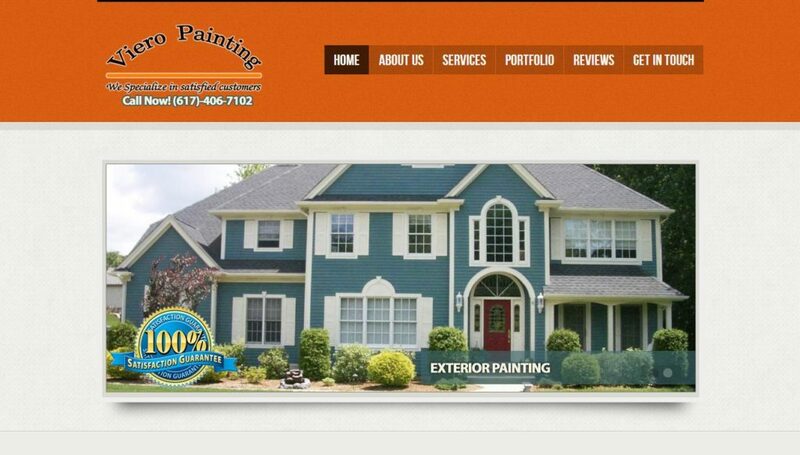 Founded in 2008, our fully-insured company offers a broad portfolio of services to complement our painting expertise. We provide one-stop shopping for our clients. We willingly take on the role of – and have a distinguished track record serving as –general contractor. Leave the headaches to us and let us empower you to steer the restoration process to achieve the home or commercial site of your dreams. Feel free to access our list of references — which we readily provide on request — and contact any of our past clients. They will tell you that, through our expanded network, we bring to the job seasoned expertise not just in painting, but also in others skills needed to complete the entire job to your specifications. This approach is how we differentiate ourselves from the competition. We do not just deliver the paint job for your property. We deliver a complete package of services with high quality and attention to detail, integrity, honesty, competitive prices and respect for your property and your family. All of this comes with a 100% guarantee. If you are not completely satisfied, continue to let us know until we get it right.